ACME Tech Services is a company that was founded by owner, Igor Semetov. Igor has been overseeing Garage Door/HVAC repair and installations since 1997. Today, he is running a full-service HVAC/Garage Door repair company in Buffalo Grove, IL and its surrounding areas. Even though his company has expanded to handle large commercial work, he oversees every step of the production, installation, and service process with explicit attention to detail. He is a well-trained technician, when needed Igor is able to hire only the best people for the job. Whether it is residential or commercial, we guarantee highest quality work, and therefore long-term decreased energy costs. 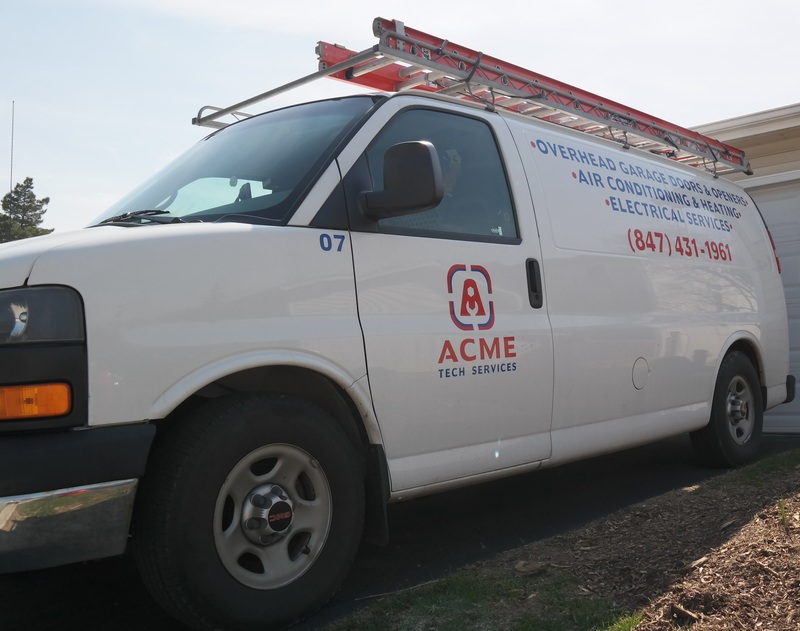 Acme Tech Services is a Chicago HVAC & Garage door service company based in Buffalo Grove that also provides service to the city of Chicago, and to many other locations in the NW Suburbs. We install and service top tier equipment, and customize each piece accordingly. Whether it is residential or commercial, we guarantee a high quality system, and therefore long-term decreased energy costs. We are Insured and Certified, and take annual training courses on new and improved equipment and processes, to ensure our clients are receiving the best technology available. Contact ACME Tech Services today to start saving! Phone# (847) 431-1961 Fax# (847)496-3248.